Shopping on Black Friday and Cyber Monday means getting the best deals on the latest tech like laptops, televisions, tablets, smartphones, and so much more. In this episode of Komando on Demand, Kim shares insider secrets on scoring the best deals you can get your hands on during the biggest shopping days of the year. Kim talks to retail and shopping expert Sarah Hollenbeck from blackfriday.com about some of the best deals from Best Buy, Amazon, Target, Walmart, Kohl's, Macy's, and other retailers. Don't miss this podcast as you will hear first-hand what to look for and where to find it. 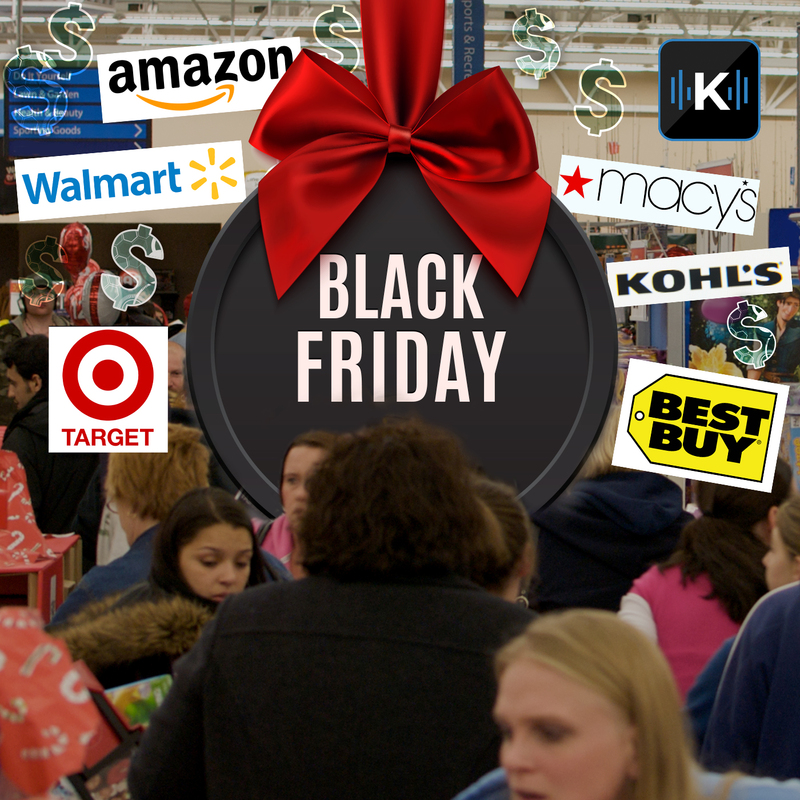 Kim and Sarah also share the hottest deals on clothing, jewelry, and toys on Black Friday and Cyber Monday.